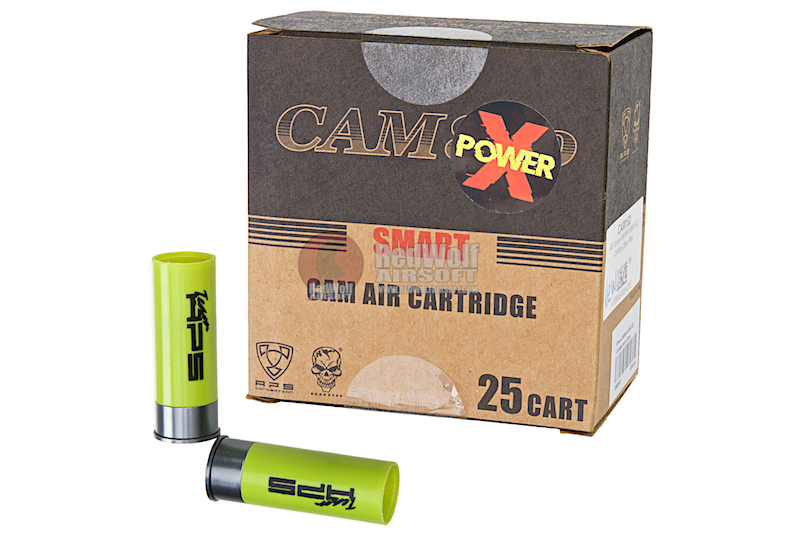 The APS Xpower CAM MKI and MKIII Co2 cartridges are designed to work with the MKI and MKIII. 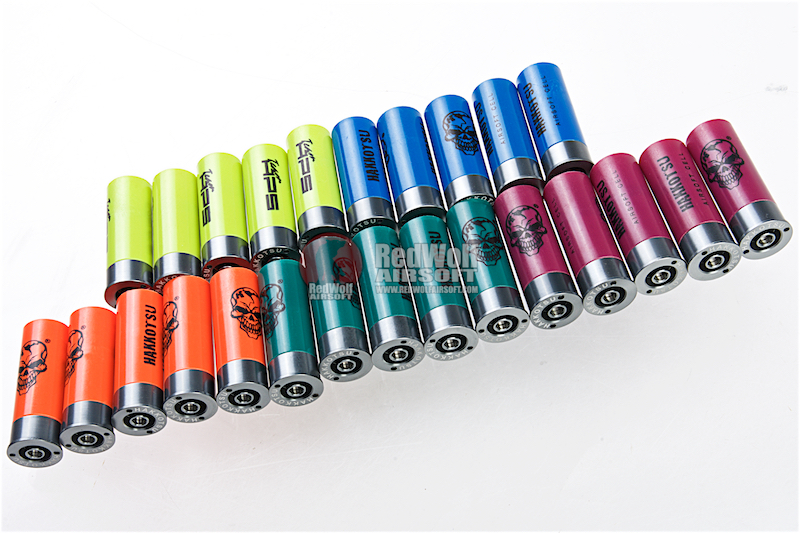 These are Co2 shells and CANNOT work with Green Gas. 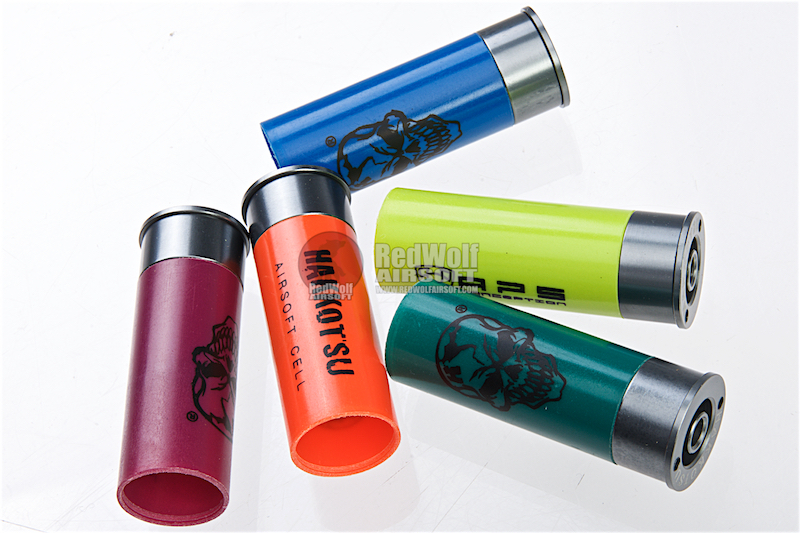 The 25pc pack is great value and shells are different colors for easy identification.